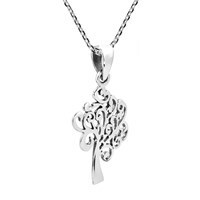 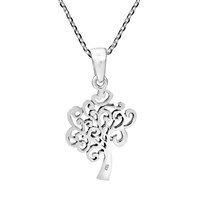 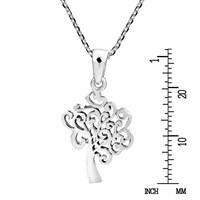 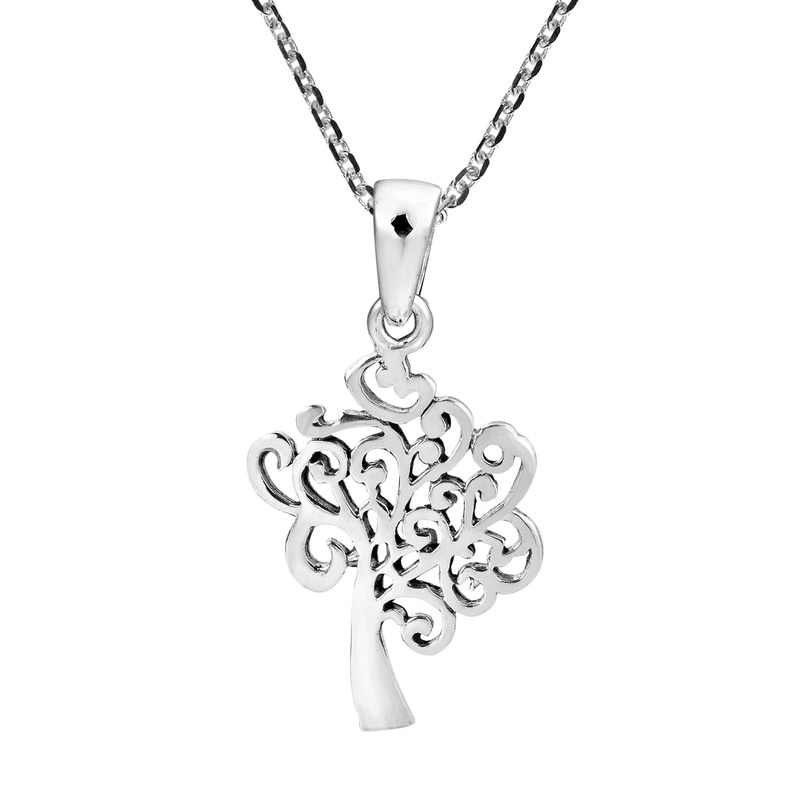 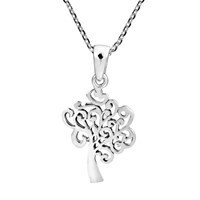 Crafted for lovers of natural and spiritual symbolism, this filigree 'Strength in the Wind' Tree of Life pendant may look simple but it carries a profoundly powerful message of life, strength and perseverance. 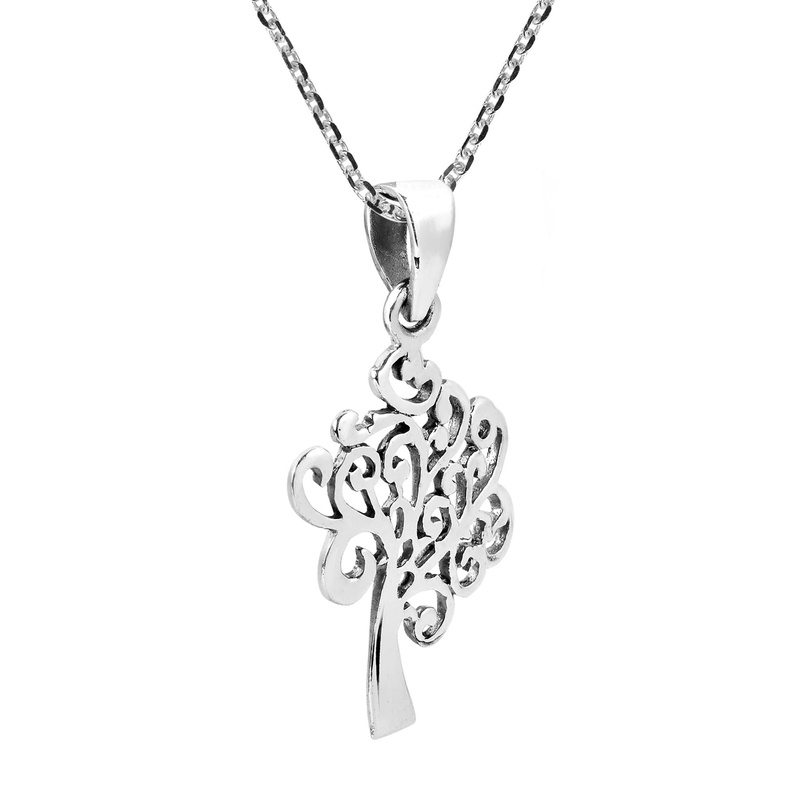 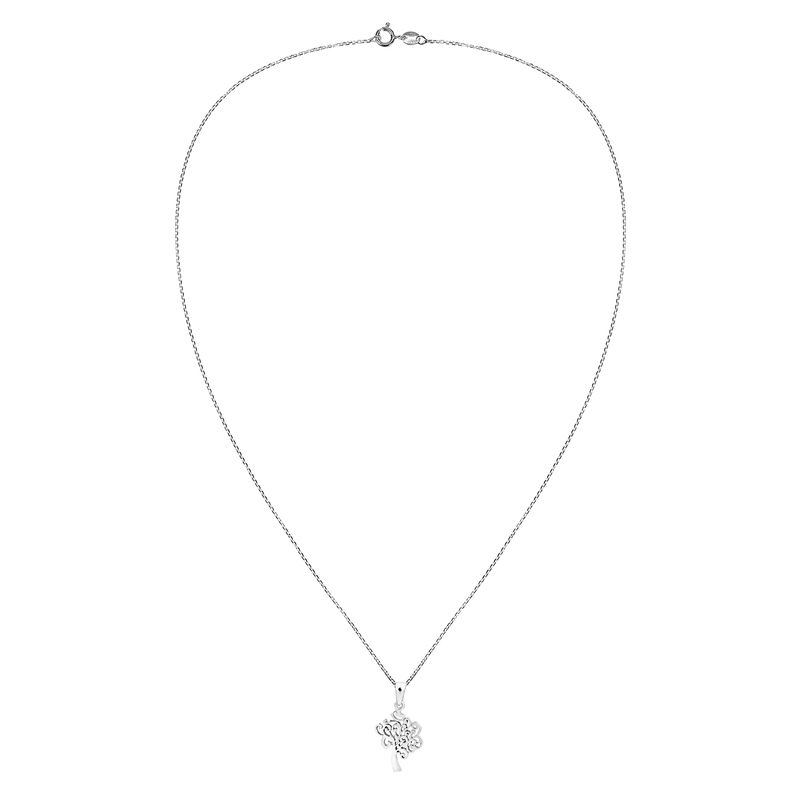 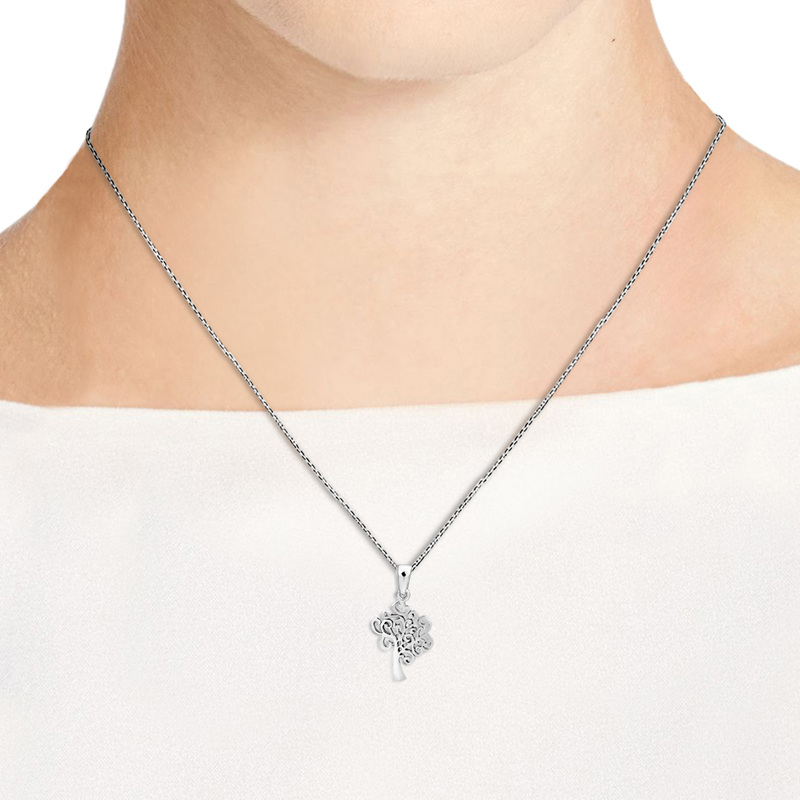 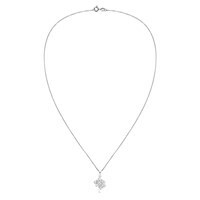 Made by hand from sterling silver .925 in the workshop of Thailand's Artisan Khun Kung, a highly detailed Tree of Life filigree is depicted with oxidized contrasts and rests upon an 18 inches silver cable chain. 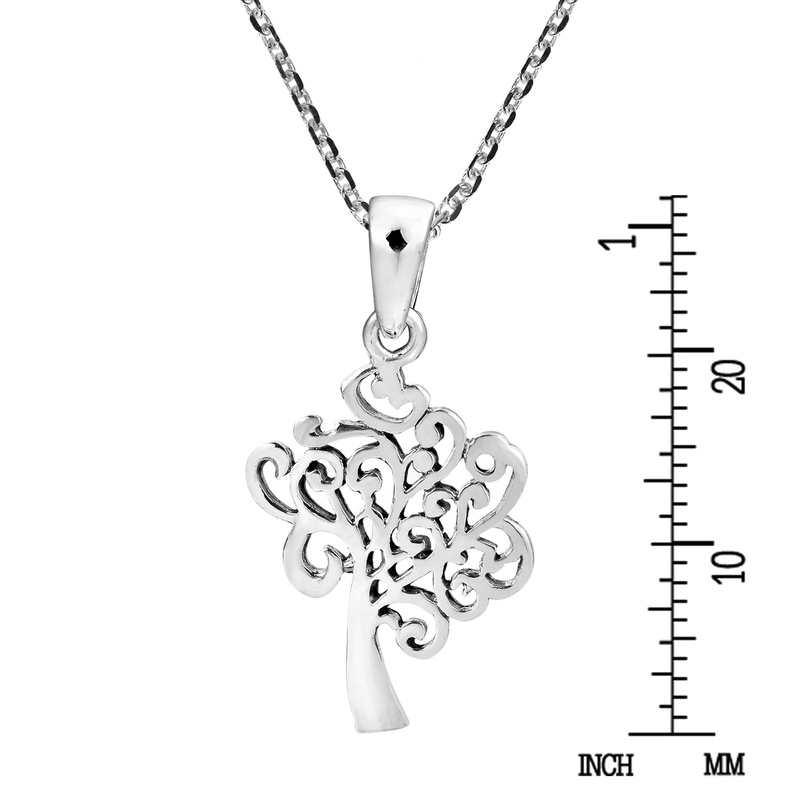 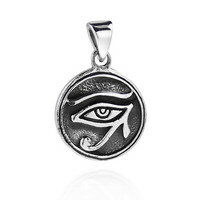 Great for all styles and outfits and perfect for everyday wear.